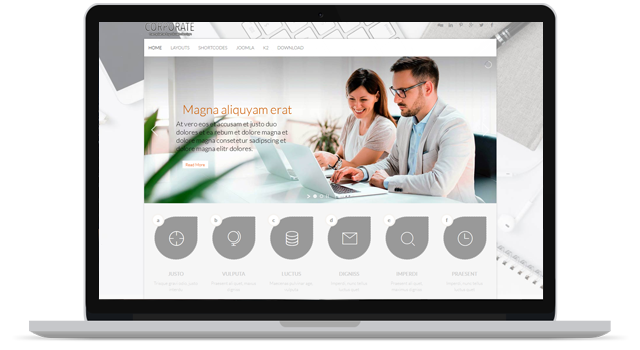 Ol Corporate Joomla Template is a fully responsive that’s mean it’s compatible for all media devices. 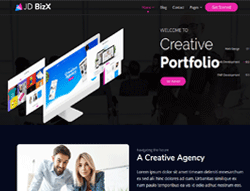 Ol Corporate Multipurpose and Business Template is developed specifically for all types of businesses like consulting financial advisor, agency, accountant, startup company, finance business, consulting firms, insurance and more. 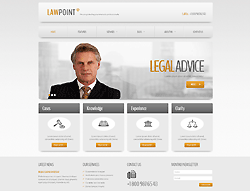 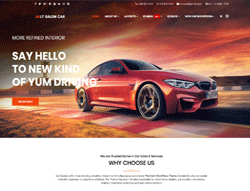 If you are wondering to build online Business Corporate website this is the perfect template for you.